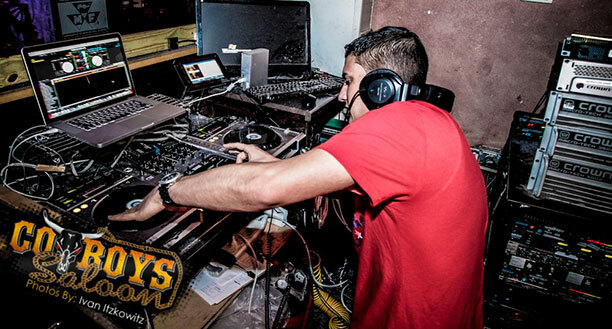 DJ JPS possesses musical talent and knowledge far beyond his years. 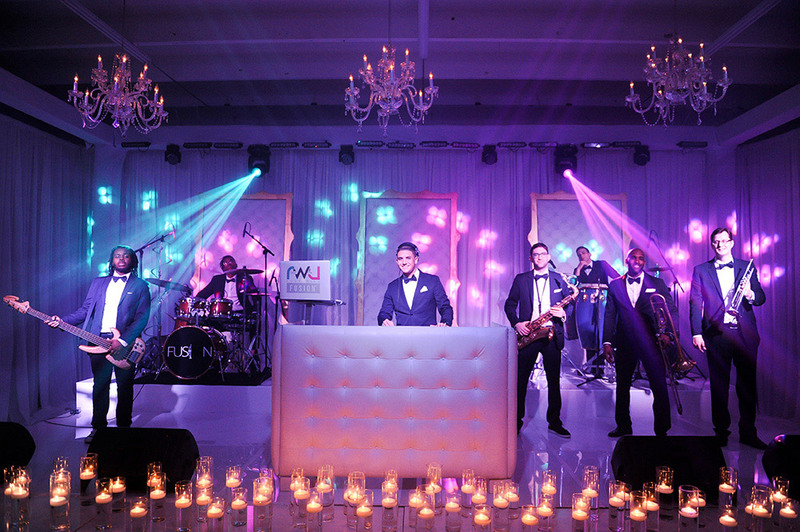 Born into a family of musicians from South Florida, his love for music began at a very young age, having both a mother and father working in the music industry. As a youngster growing up, he was constantly surrounded by music, either going with his mother to gigs or constantly listening to the radio. 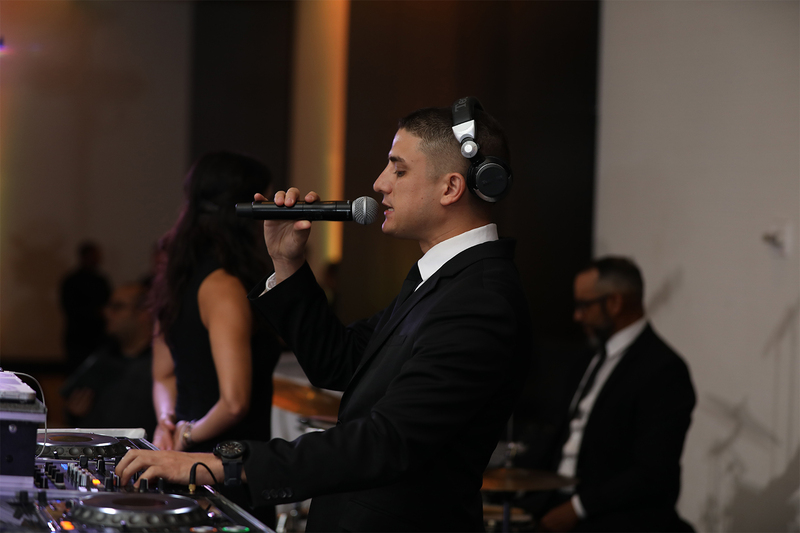 "Even though I wasn't a DJ at this point, I always particularly enjoyed listening to mix shows more than anything, especially old-school mixes and live broadcasts from local nightclubs. I looked at it as my history lesson on music, especially from before my time. 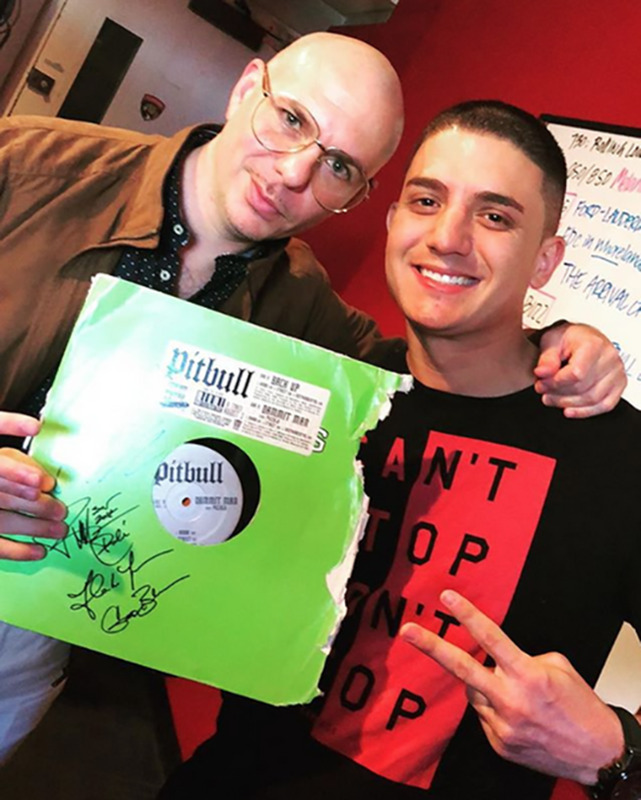 What made me different from other aspiring deejays was the fact that they just focused on what was new or in-style, as did I, but digging through crates at a record store pulling out an old Michael Jackson LP or Miami Freestyle record made my day.” Although JPS was born with a strong musical ear and an ability to sing, he wasn't interested in pursuing a career as a singer. 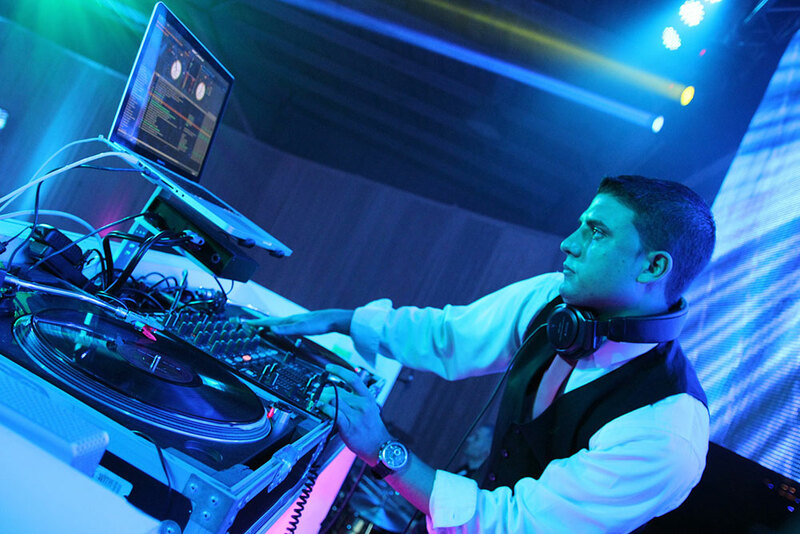 His DJ career began modestly as a teenager at The Sunrise Ice Skating Center, where he worked to save up money to invest in his first pro DJ setup. 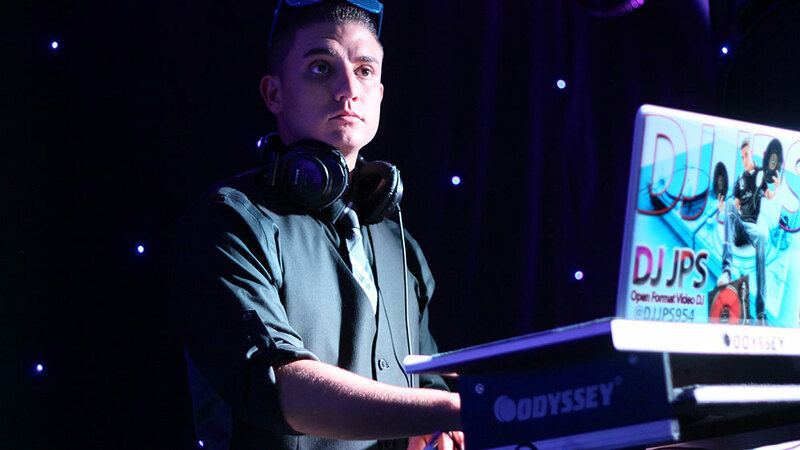 In the summer of 2003, he began deejaying for 3 different mobile entertainment companies, working on Bar/Bat-Mitzvahs, Weddings, Sweet 16s, Homecomings & Proms, often for crowds in excess of 1000 people. He began mixing regularly at billiard clubs & local bars before eventually being discovered by local promoters and given the opportunity to step up to larger venues & nightclubs including Art Bar, Voodoo/Cyn, Cameo, Spirit/Opium, and Passion nightclub to name a few. 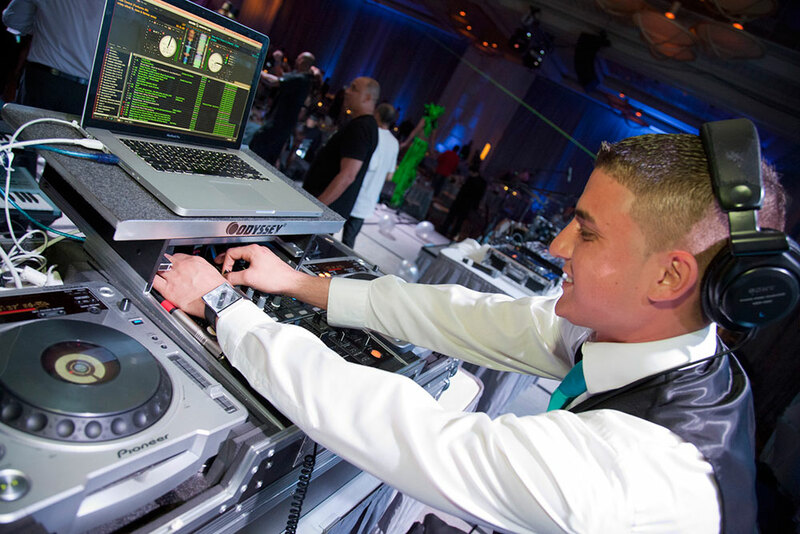 He credits local radio mixers from Miami to Palm Beach for inspiring him to pursue deejaying professionally & developing his commercial radio-like style of mixing. He is one of the last few local DJ's to have mastered the craft of mixing & scratching during the days of carrying crates of vinyl to gigs prior to the evolution of DJ software & portable hard drives. 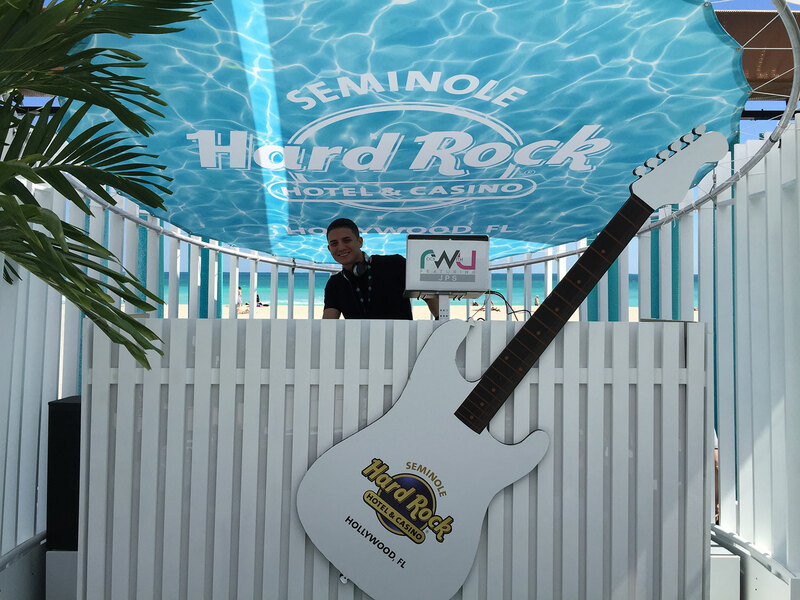 DJ JPS has spun multiple guest mixes for Y100 & Power 96 since 2007 before entering the Power 96 Mixmaster competition in August of 2016 at The Clevelander in South Beach. 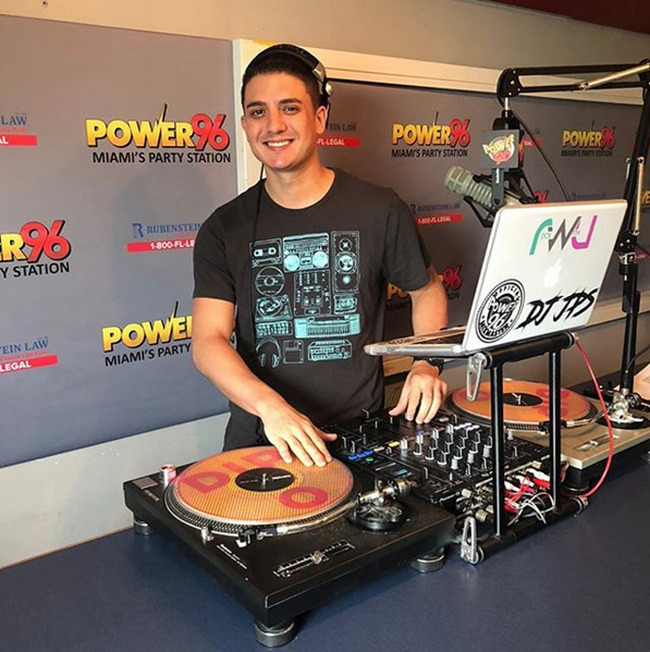 JPS competed in 3 rounds against 80 other DJ’s from South Florida to LA, before coming in 1st place and landing a job as an On Air Mixer with Miami’s Party Station, Power 96. 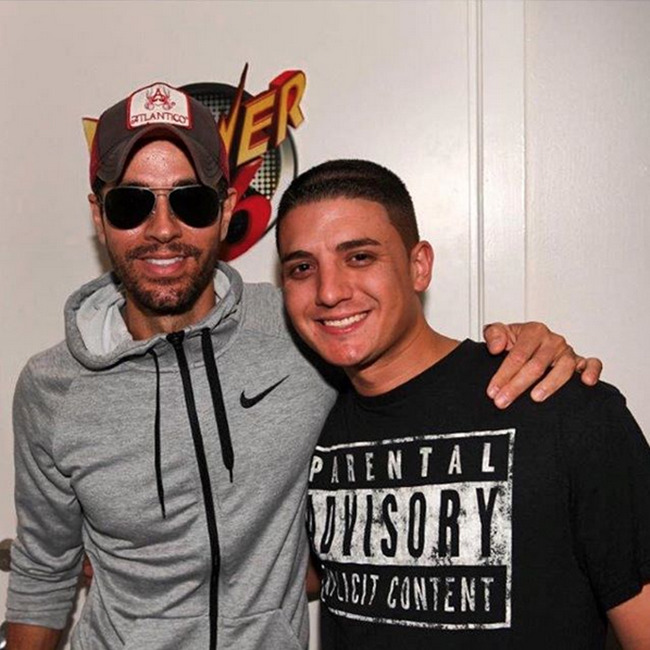 In January of 2017 JPS became an On Air Personality for both Power 96.5 & Kiss 99.9 - The only DJ in South Florida in Top 40 / Pop Radio & Country Radio. JPS has performed at Tortuga Music Festival & Kiss 99.9’s annual Chili Cookoff. 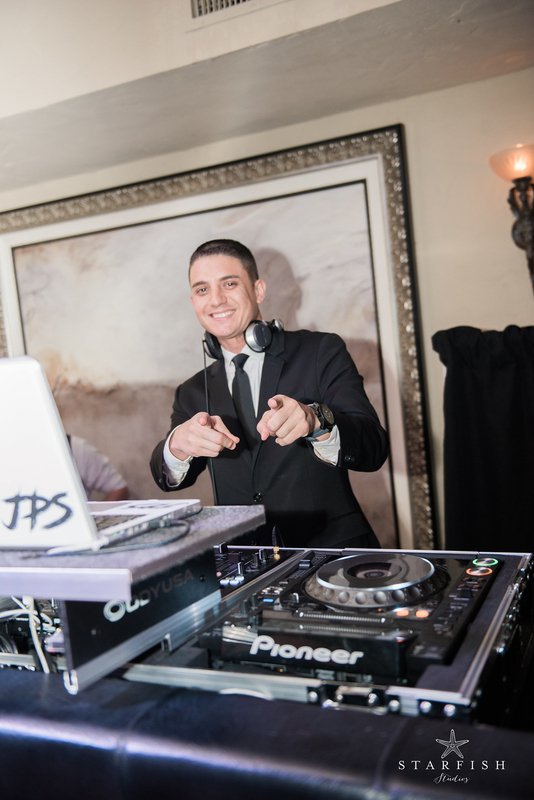 JPS currently spins for a variety of diverse crowds, including Wednesday night @ Round Up Nightclub in Davie, & Friday night @ The Manor Nightclub in Wilton Manors. 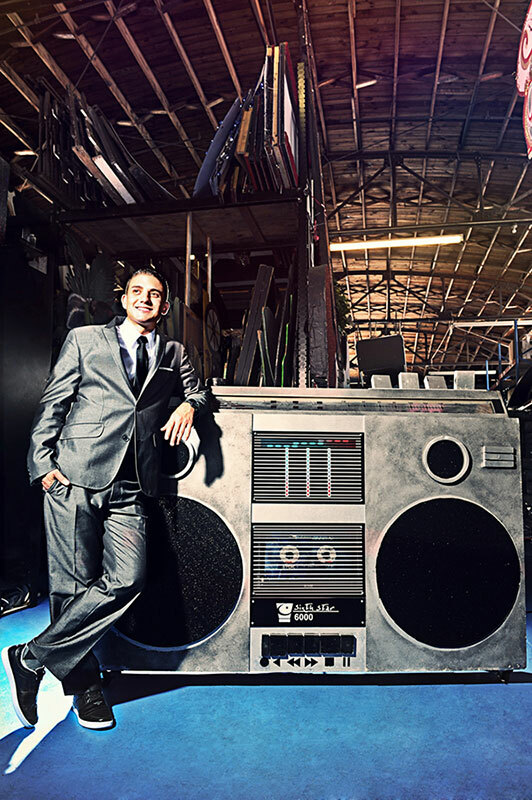 DJ JPS is a genuine "Open Format" DJ whom specializes in multiple genres of music including, but not limited to: Top 40 Pop & Dance, House, Hip Hop, R&B, Reggae, Reggaeton/Latin, Jazz, Funk, 70's, 80's, 90's, Classic Rock, Country, Old School Miami Bass & Freestyle. 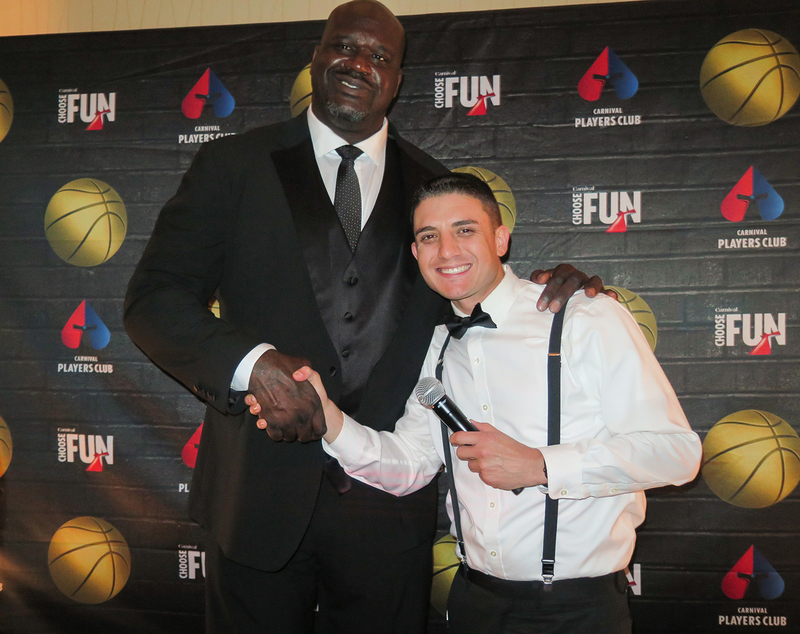 He has the talent and experience to thrill any crowd. 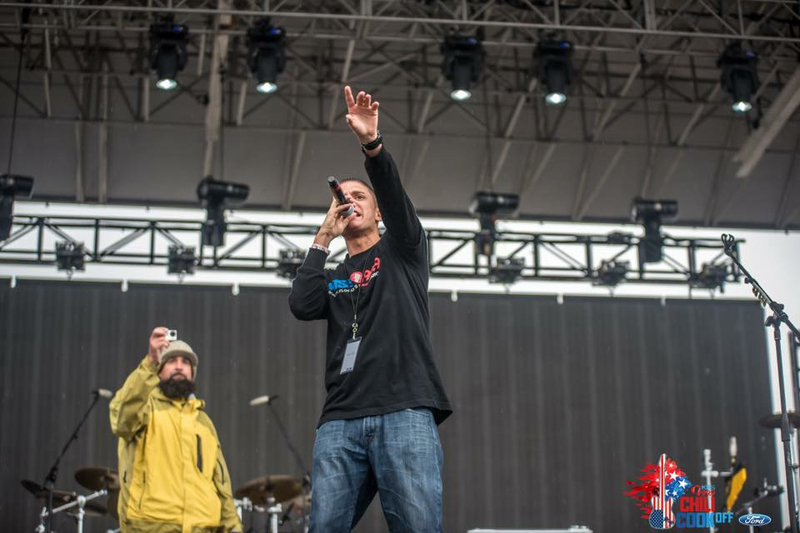 One of his most valued talents and advanced skills is the ability to "read the crowd" and play music that closely matches his audience. Once he gets a hold of that, there's no stopping him or the infectious energy he creates. 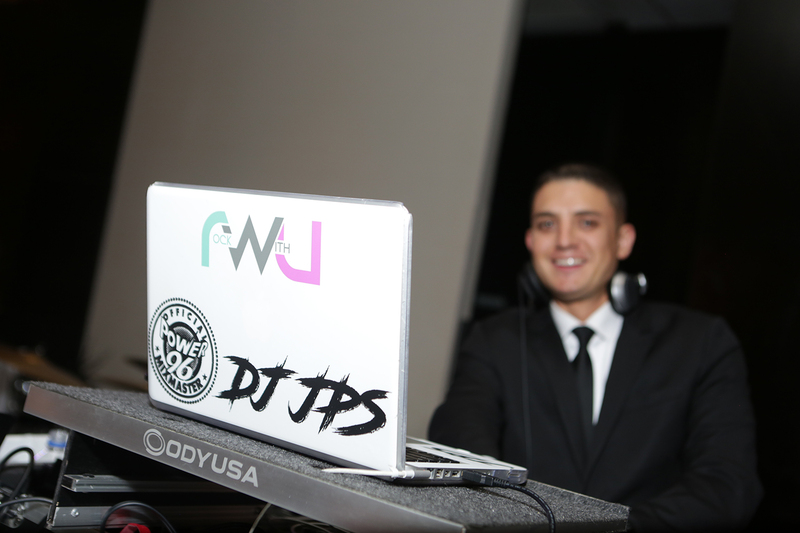 DJ JPS is the ultimate mixing, scratching, party rocking "all in one package" for any concert, nightclub or private event.